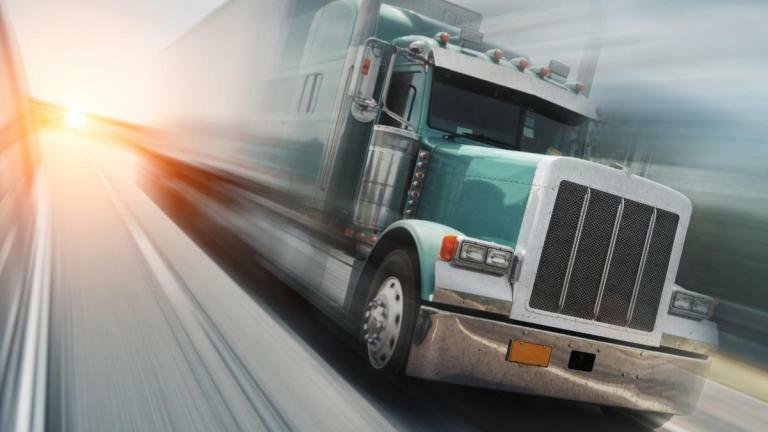 Plymouth Transportation utilizes industry leading technology to locate our nearest partner carrier, and advanced management systems to maintain control of your shipment from start to finish. Carrier reviews are efficient and thorough, to ensure new qualified partners aren’t held back by 20th century processes and technology. We check safety, compliance and insurance ratings to start. Flexibility, visibility, prompt payment, low detention rates, and selfless service, makes Plymouth Transportation and our clients more attractive to carriers. Plymouth Transportation had the unique opportunity to partner with Folds of Honor and country music singer Lee Brice, in reuniting Ginger and her kids with the truck that belonged to their father, and true American hero, Air Force Major, Troy Gilbert.